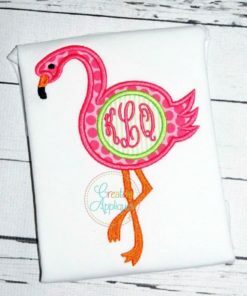 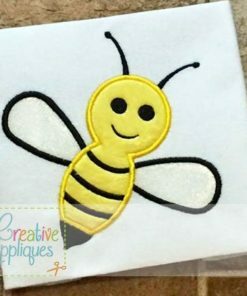 Comes in 4 sizes, uses 4 fabric piece, and includes step-by-step color chart. 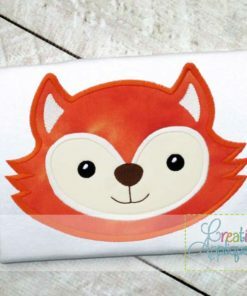 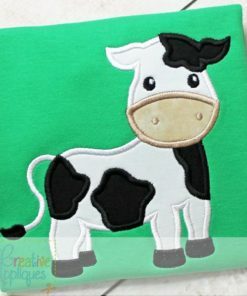 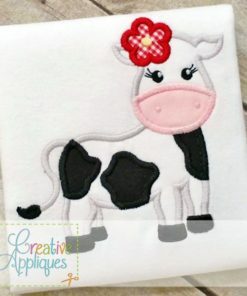 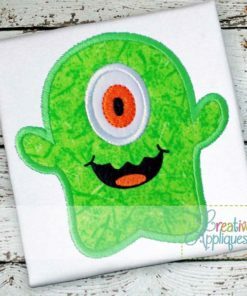 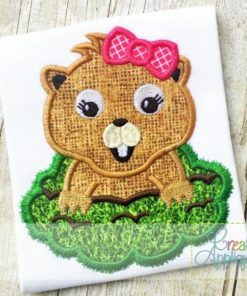 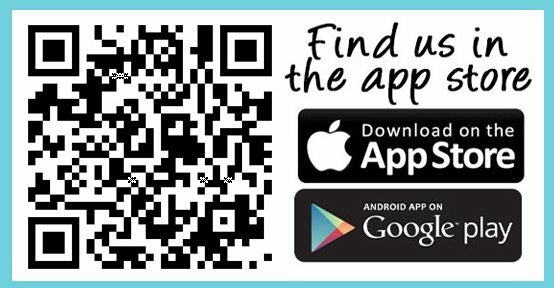 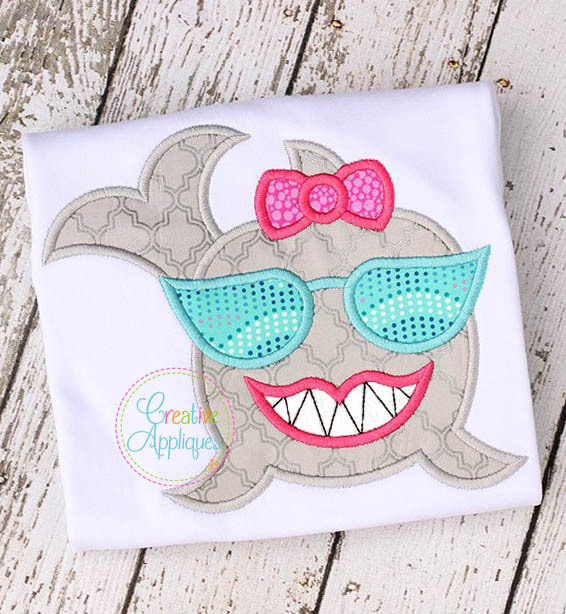 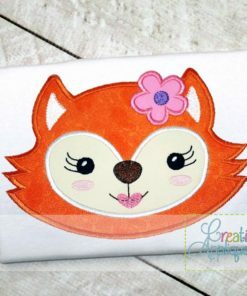 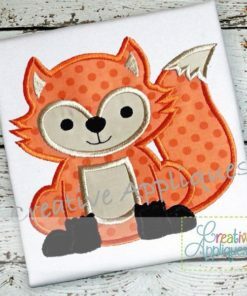 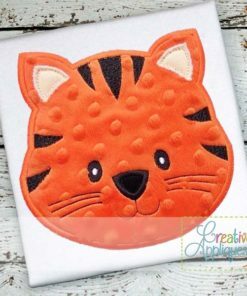 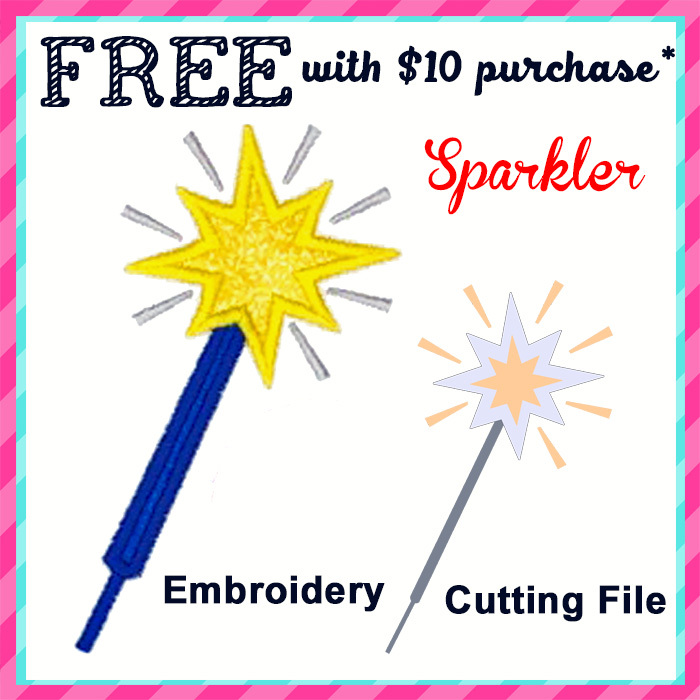 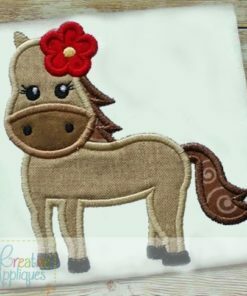 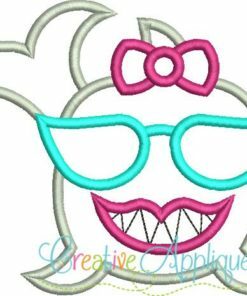 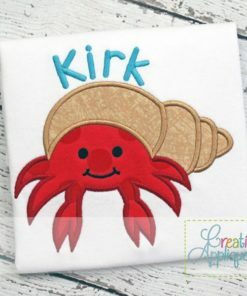 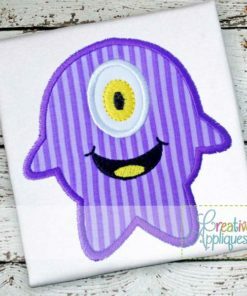 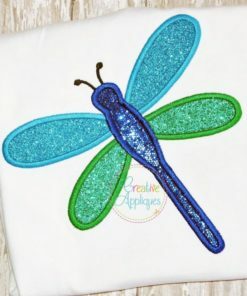 You are purchasing a digital embroidery file that you are permitted to use to sew onto items for personal use and items you sell in your business. 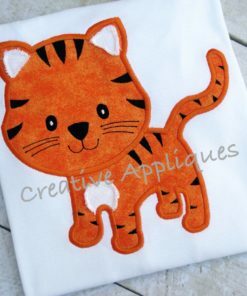 The intellectual property of the digital designs stays with Creative Appliques. 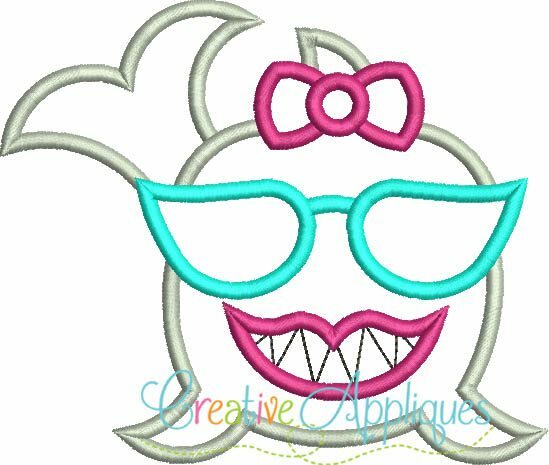 You may NOT, under ANY circumstances share, copy, trade, exchange, or resell this design in part or whole in ANY format. 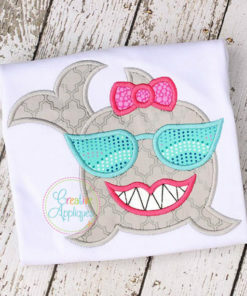 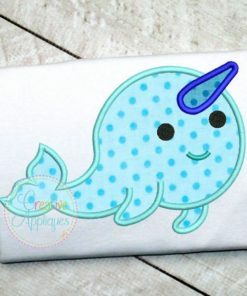 You may not use this design for heat transfer or vinyl cutters designs. Giving or reselling this digital design is against the law.